Ready to take a trip to the other side? 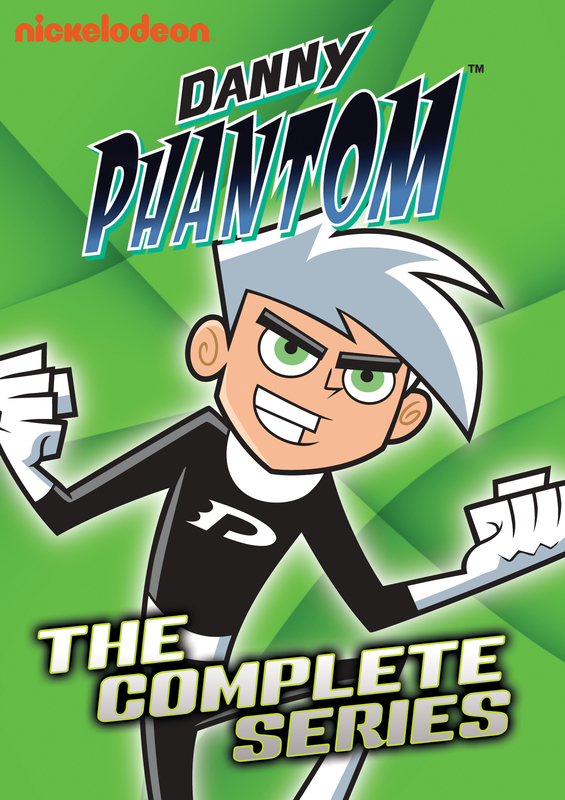 Find out how an average kid became part ghost, and all ghost hunter! 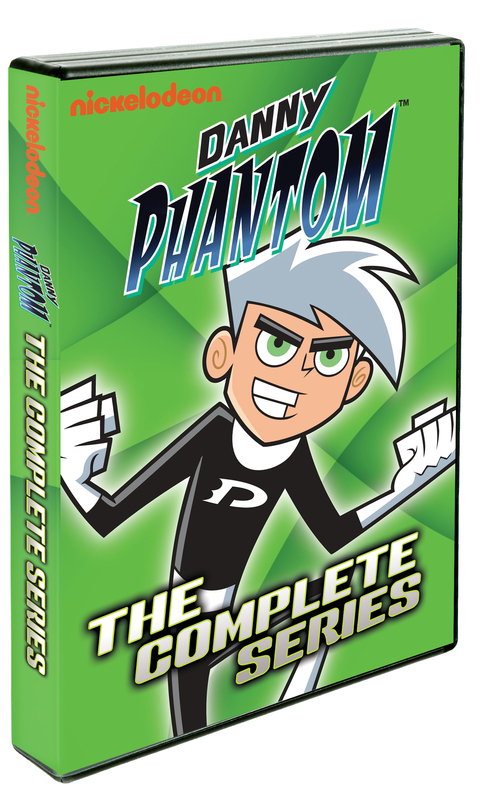 With the extraordinary ability to turn himself into a super heroic apparition, Danny Fenton, along with his best friends Tucker and Sam, must track down and defeat ghastly ghouls!